Armin Van Buuren feat. Trevor Guthrie, Sander Van Doorn and Mark Knight vs. Underworld, Ben Gold ft The Glass Child, Abstract Vision, Jorn van Deynhoven and more. 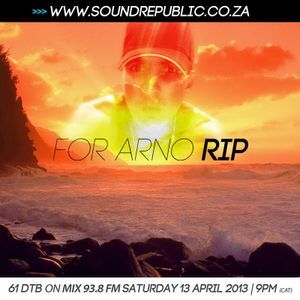 Great Mix and all the best wishes and Condolences to your friend and His Family.